Allow us to take you on a ride to the land of Fantasy. We offer top of the line transportation from Anaheim , California. We offer direct hotel pickup. Large groups welcomed. At Disneyland, Walt Disney’s original theme park, experience the thrill of favorite rides like Pirates of the Caribbean or take photos with all your favorite Disney characters. 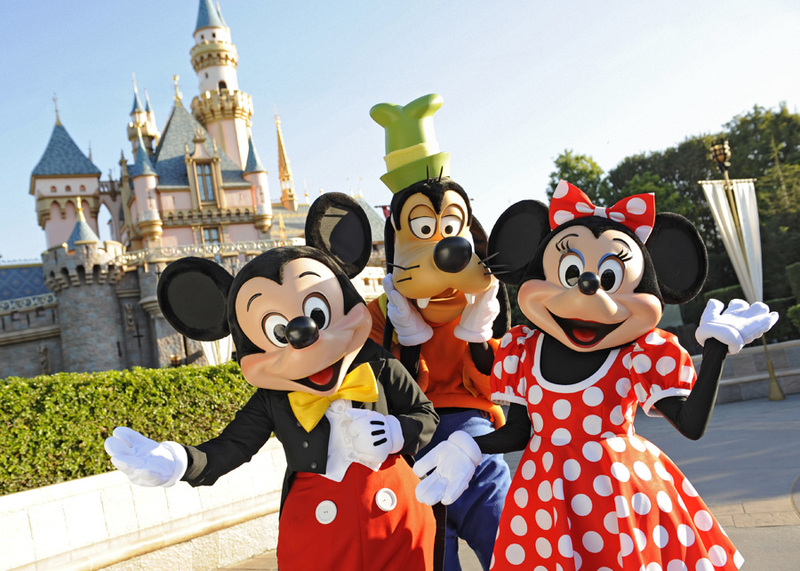 Shake hands with Mickey Mouse and make memories while you enjoy Disneyland’s timeless fun and imagination on this fantastic Las Vegas to Disneyland journey. On this round trip from Disneyland to Hollywood bus / suv / party bus-- you will get to experience all the Magic that Disneyland has to offer.